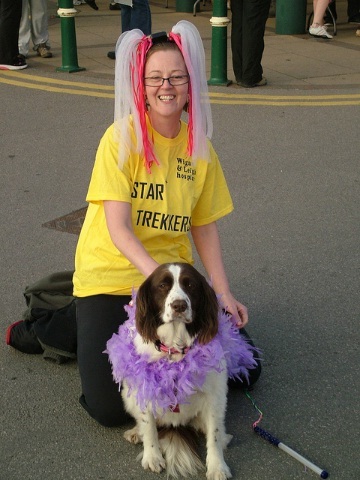 Tammie Love, Care Manager from Home Instead Senior Care Wigan joined 400 local ladies to take part in the “Star Trekkers” midnight walk to raise money for the Wigan and Leigh Hospice. Tammie completed the 8 mile circuit in two and a half hours and single-handedly raised £90 for the cause with the help of her dog, Poppy. The event began at 8.30pm with a Zumba warm up before the walk itself got underway at 10pm. By 12.30am Tammie and Poppy had completed the circuit and were both exhausted and ready to go home to get some well deserved rest! 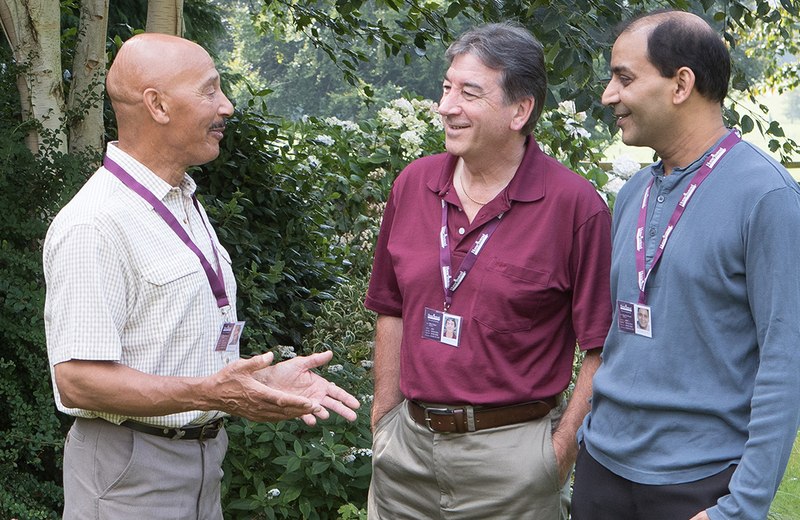 Home Instead prides itself in providing high quality, personalised end of life care and palliative care support for those who wish to remain at home for as long as possible. Home Instead’s unique services are tailored to the needs of individual clients and range from companionship, meal preparation, light housekeeping, post-discharge care, medication reminders, shopping and errands. 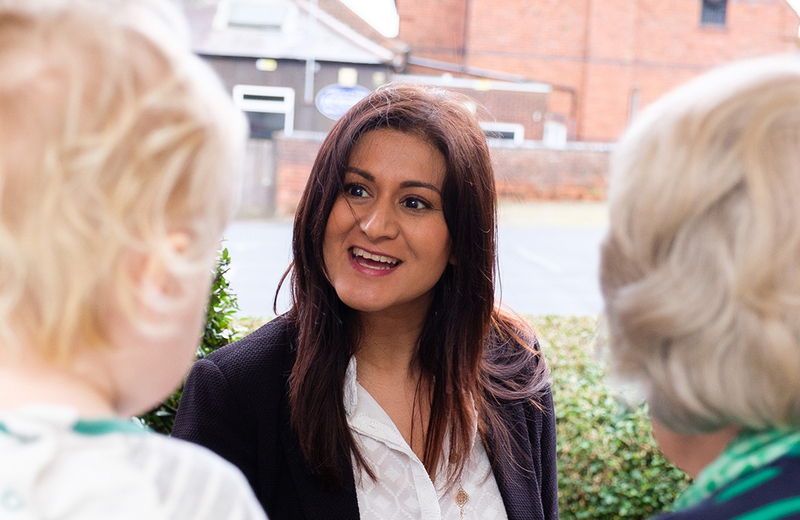 The service allows people to remain at home and lead as independent a life as possible and is available 24 hours a day, seven days a week. For more information on Home Instead Senior Care in Wigan call 01942 215 888 or visit: www.homeinstead.co.uk. For more information about Wigan and Leigh Hospice, including the details of its upcoming events, visit: www.wlh.org.uk or call 01942 525566.